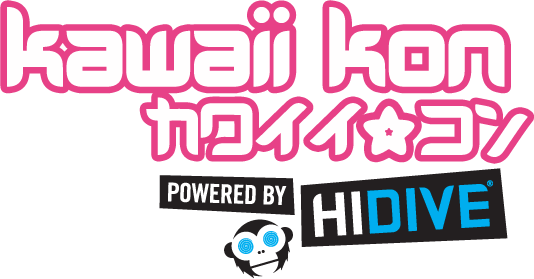 Don’t want to stress about getting your hotel and membership and t-shirt for Kawaii Kon? Get it all together (and more!) when you get a VIP membership for Kawaii Kon 2016. VIP Passes will be on sale starting at 8am on December 14, 2015. 1 person and 2 person packages are available. Quantities are extremely limited, so be ready!